I doubt The Killers were expecting their first single to become the most played track of the decade when they released Mr Brightside in ’03. In the transient world of music, songs tend to pass through. We were all impressed with Ed Sheeran’s recent 13-week stint at the top of the charts, but not many have the stamina to last 13 years like this indie banger has. No matter whether you’re at a school disco (not in a weird way), your local pub’s Friday night extravaganza, a sweaty indie night, or any wedding ever, this song is a guaranteed crowd-pleaser. 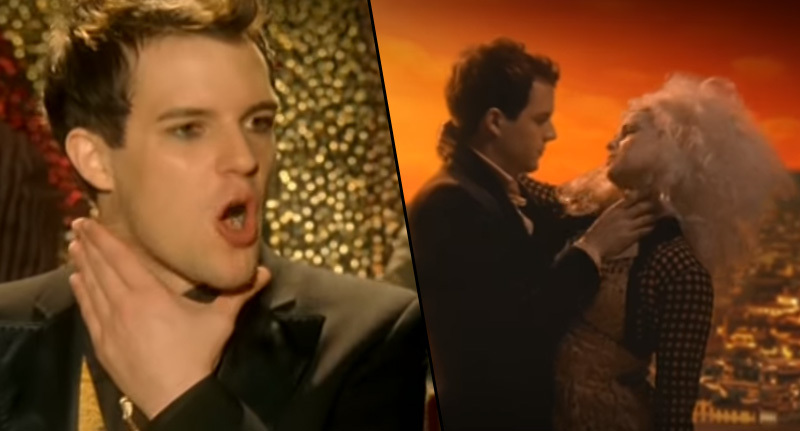 BBC music reporter Mark Savage posted the most played songs by decade, and Mr Brightside came out on top with 26 million streams. A lot of the top songs are Christmas songs because they are tied to the season every single year, making it even more of a feat that The Killers’ single has made it. Does anyone else put their hands around their neck when he sings ‘choking on your alibis’? It’ll always be here for us to jump up and down to and release any of that teenage angst we’ve still got left inside.